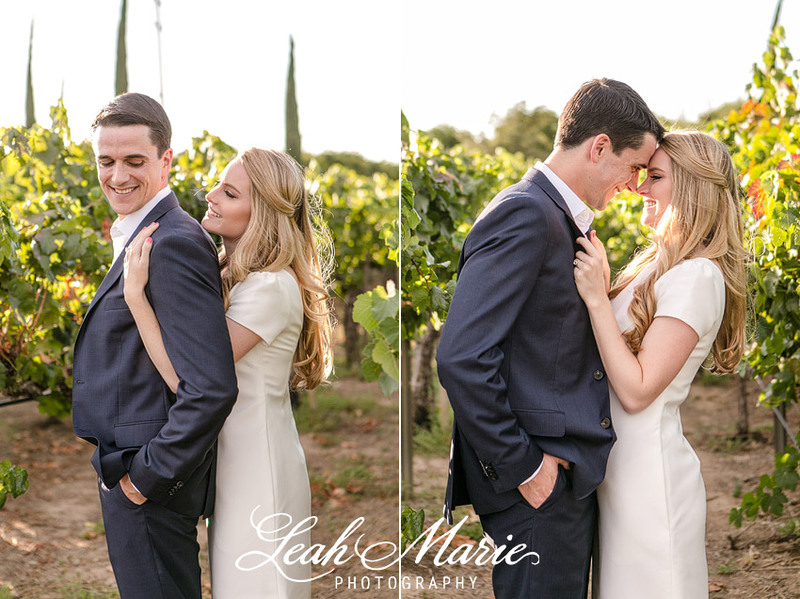 These two melted our hearts with their stories of meeting in university and their engagement in Lucern, Switzerland. 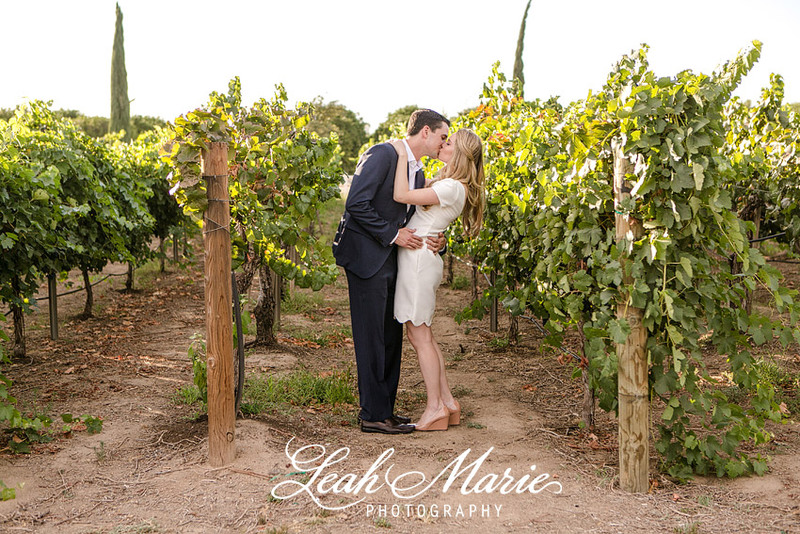 Surrounded by the vineyards of Wiens Family Cellars, the elegant classic attire and vibrant greenery of the vines perfectly captured the dynamic between these two. Swooned by their romance, Taylor and David reminded us to have fun and not take ourselves too seriously- taking notes everyone?